Hey, brother are you looking for How to Cancel Pending Follow Requests on Instagram. Do you want to cancel all accidentally sent follow request on Instagram? Well occasionally, most of us have encountered the same problem of following someone we don’t want to. In many cases, we forget to press the “Unfollow” button and over the time, the list of pending follow requests on Instagram went large. 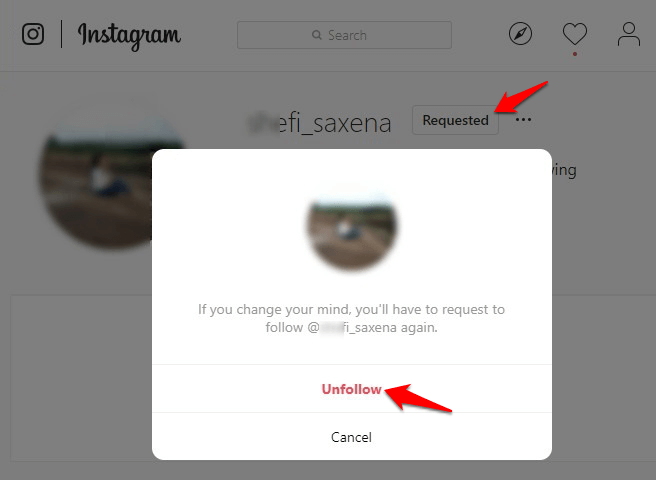 Now the question is, what to do in this case and how to cancel all sent follow request on Instagram? 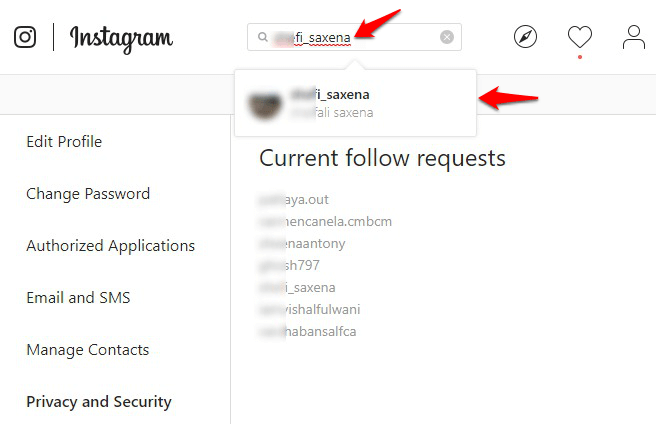 In this case, firstly, follow the above-mentioned steps to get the list of current follow requests on Instagram. Once you got the complete list of all the sent follow requests, simply copy and paste the username into the Instagram Search box and open the Instagram profile. Now on the profile page, click on the Requested > Unfollow button to cancel the request you sent. By following the same steps one by one, you will be able to easily cancel all sent follow requests on the Instagram social network app. There might be a bug in your Instagram version. While using the Instagram app, you should always make sure that you are using the latest version and not the older one. Another possibility is that the user you have requested to follow has denied your request but has not blocked you. Why you are unable to see the posts by people you have requested to follow? If your Instagram account is set to default privacy settings, You will be visible on your profile to every Instagram user. But if you set your Instagram account to private, only approved followers will be able to see your complete profile and your posts. 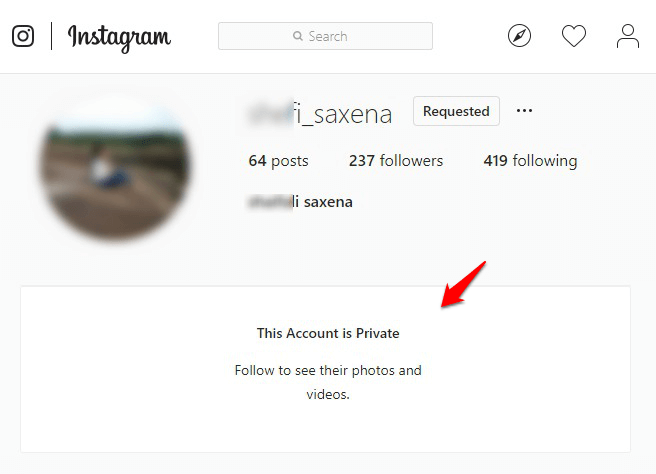 Many people these days have activated Privacy Protection on Instagram in order to keep stalkers away, which is the main reason you don’t see any of their posts despite their name and a small account picture that doesn’t open and a notice which says that “This Account is Private” Follow to see their photos and videos. We hope this tutorial has answered your question “how do I check who I requested on Instagram?“. By following these step by step instructions, you can easily get the access of sent follow request list and see who you requested to follow on Instagram. So whenever you accidentally send follow request on Instagram, just switch to your desktop and funnel down the unwanted sent follow requests. If you know any better way to see who you sent follow requests on Instagram or cancel accidentally sent follow request on Instagram then feel free to let us know via the comment section below. Also, stay connected with us to find out more interesting stuff related to Instagram social networking service such as Instagram follow limit, Instagram unfollow limit, and how to bypass Instagram follow limit per hour.